Monthly neighborhood meetings are held on the second Monday at 7pm at the Melrose Park community building. Everyone is welcome! Volunteer opportunity: Saturdays in the park! Contact Ian Hamilton for details about the next garden work day. May is arguably one of the most beautiful months in any neighborhood, so competition is stiff. Congratulations to Anne and Hank Smith of Maiden Street for claiming this coveted award. Hank reports that they struggle with keeping the native wild vinca under control, but they enjoy bird watching in the evenings and appreciate the safety it provides for feathered friends and the insects that sustain them. Kudos to the renovators of 1301 Fairview. 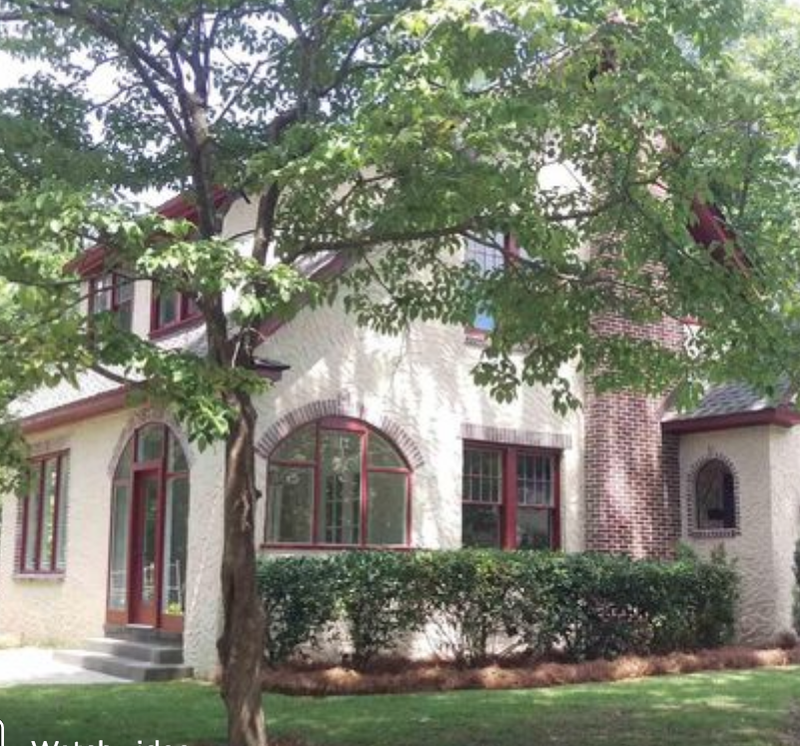 Melrose neighbors have been enthusiastically watching the restoration of this excellent tudor revival home. The new historically sensitive porch windows promise sun-filled mornings of peaceful coffee and a great view of one of our most beautiful streets. The best news: it's now on the market! We love the original tile in the master bath.